The Philately is continuing its elaborately designed series of Chinese signs of the zodiac with this issue. 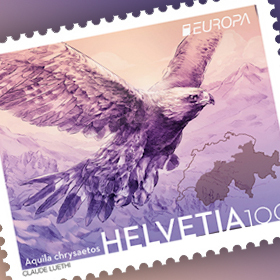 For the “Year of the Pig 2019” (value: CHF 2.00), it is issuing a self-adhesive special stamp designed in the form of a delicate paper cut and produced using ultramodern laser technology. 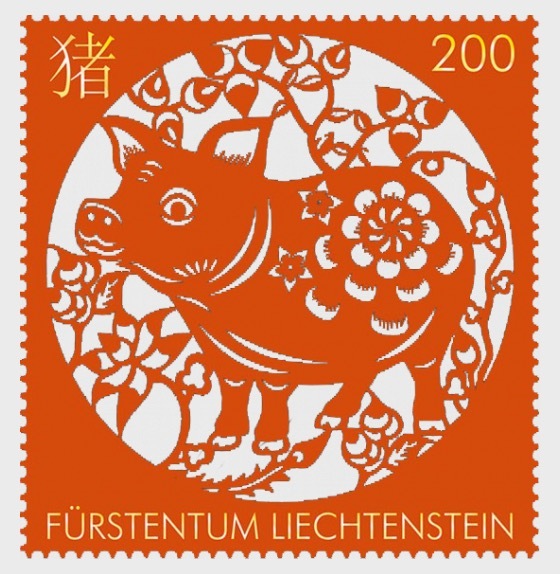 The sheet of four stamps in red, a colour that symbolises luck in China, is also cut in the shape of a pig. 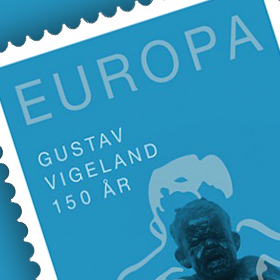 All overprints were affixed in high-grade gold foil embossing.